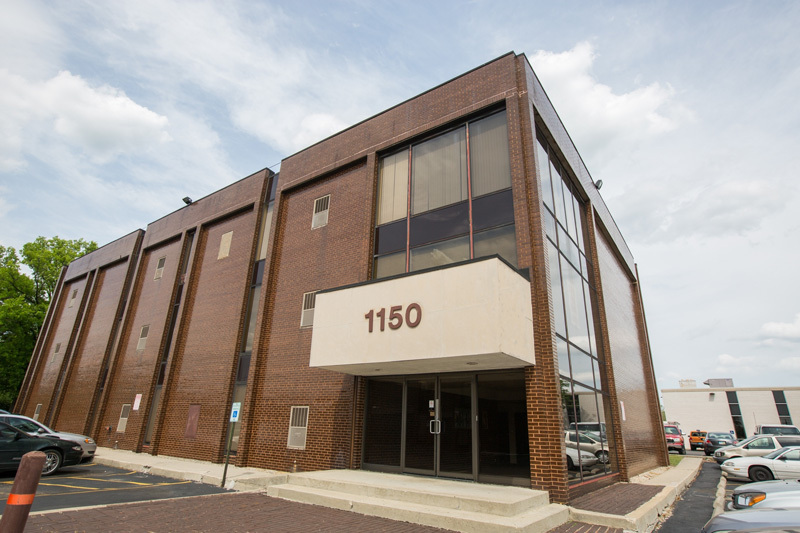 Office suites from 660 square feet to 1,590 square feet currently available. All utilities and janitorial services are included with rent. Ample parking. Prices, promotions, and unit availability are subject to change without notice.